You can edit the style of your portal in your Settings, under Portal > Design. There, we have some basic customization features that allow you to edit the colors, font, and add some padding to the top of your portal if your header menu floats above the page. We also support to allow you to create your own custom CSS for the portal. Custom CSS is part of a paid add-on. To access this add-on, please go to your Billing Settings to add the add-on to your account. The add-on is currently in beta, please reach out to us so we can activate it for you! 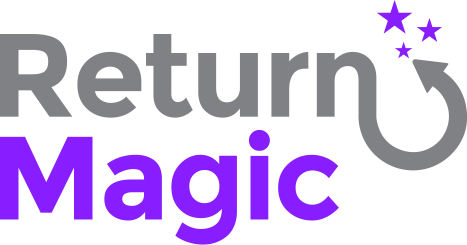 Note that Return Magic does not support any HTML changes to the Portal: we are not able to add structure to any of the pages, or to add or remove pages in the Portal. You can only add content above and below the Portal using the Portal Content settings.